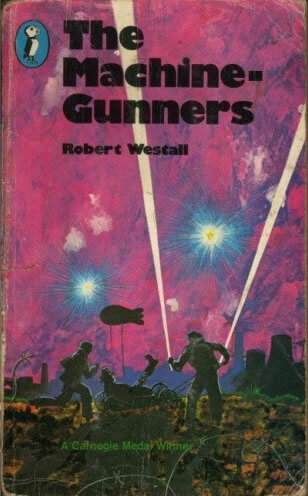 In 1975 Robert Westall's first published book, The Machine Gunners, won him the prestigious Library Association's Carnegie Medal, an unusual achievement for a writer's first book. It was also a Guardian Award Runner-up. It went on to become the Honor Book for the American Boston Globe Horn Book Award, and to win the German Preis der Leseratten. Finally, in 2007, it was voted by popular consent into the CILIP Carnegie Medal 70th Anniversary Top Ten.